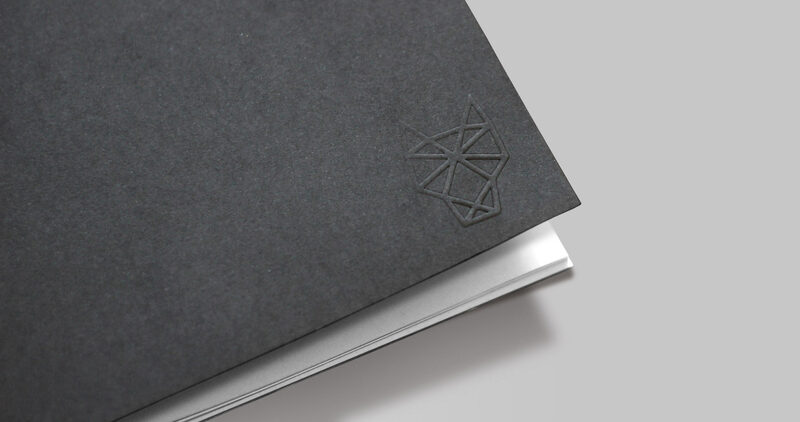 One of the largest digital marketing agencies in Ireland, Cybercom asked Stylo to respond to their brief to rebrand the company. 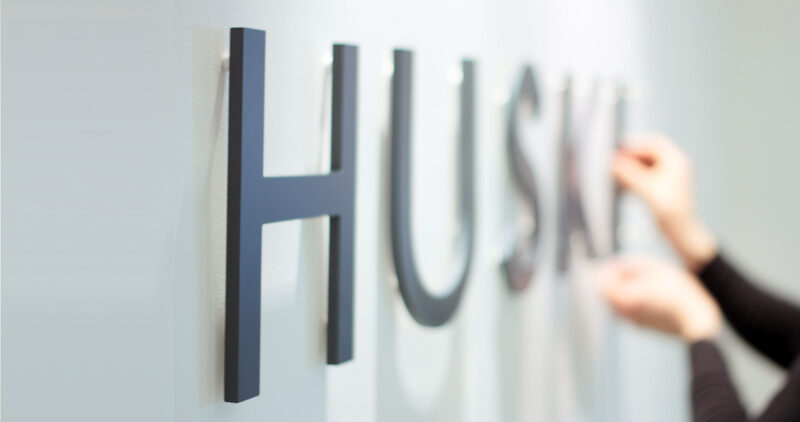 Cybercom had been through a repositioning and renaming process resulting in the unusual and memorable name of "In The Company of Huskies", based on the fact that huskies are "an ever changing breed of the fastest, built to lead you into new and uncharted territory". 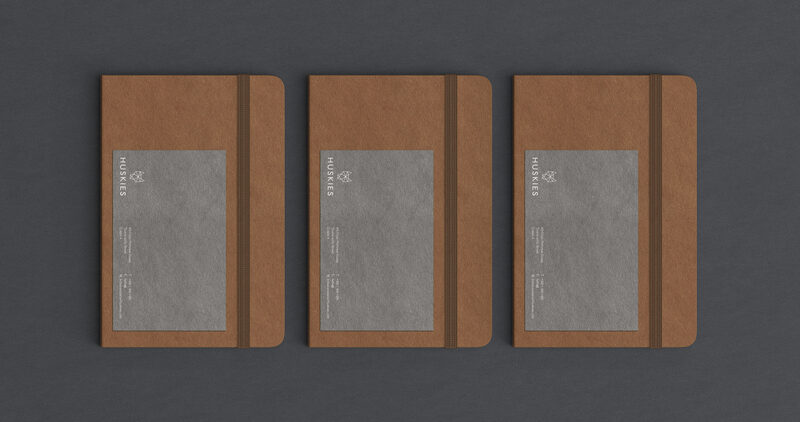 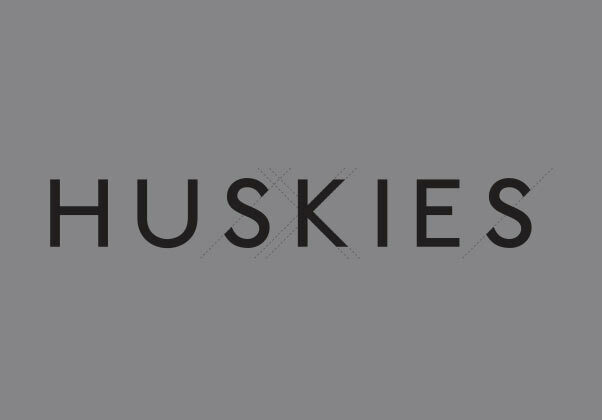 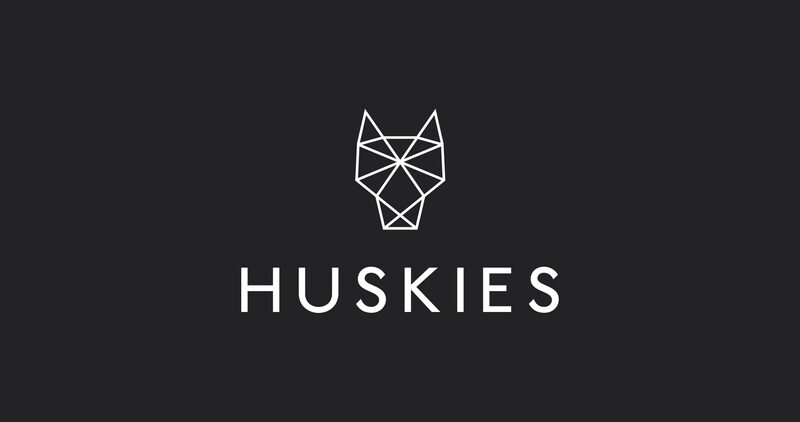 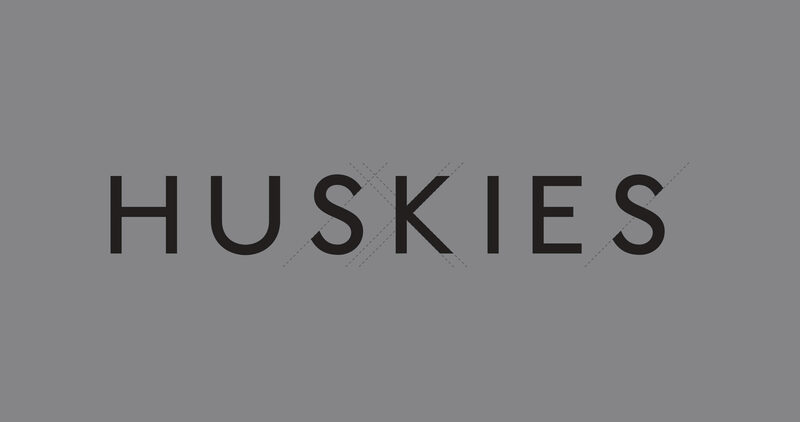 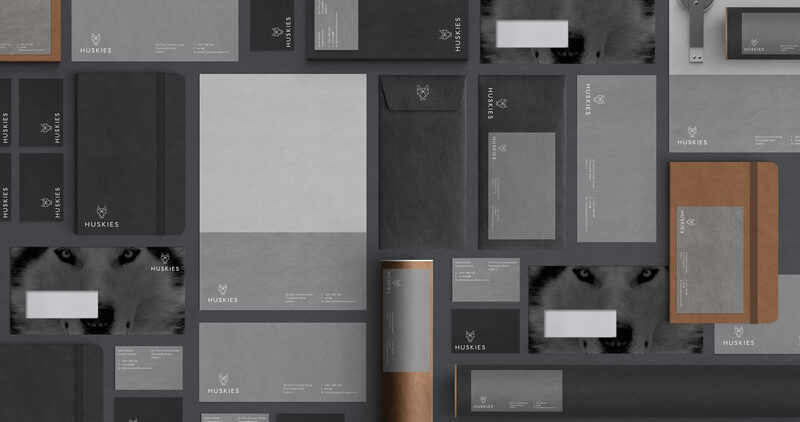 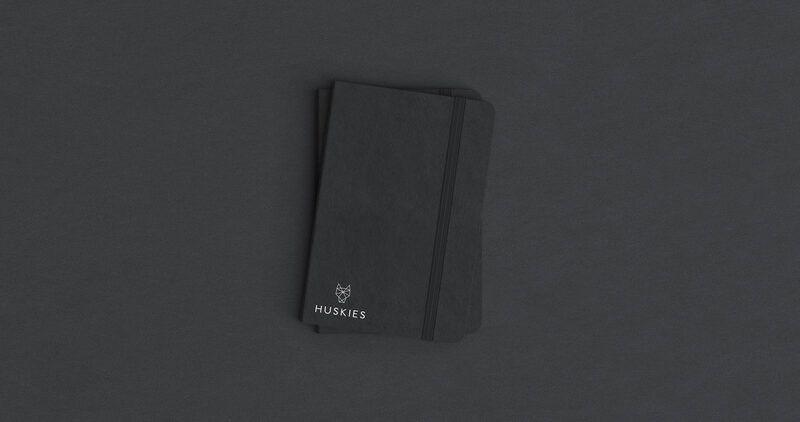 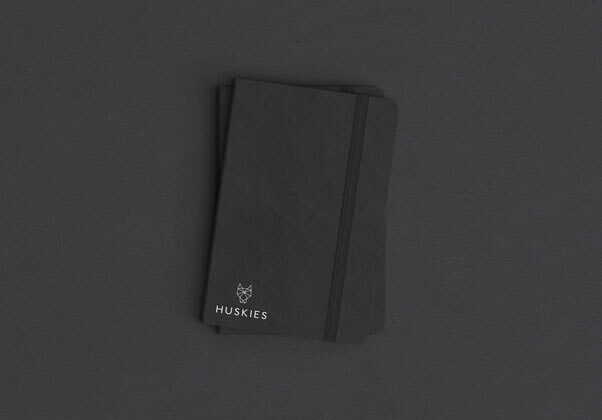 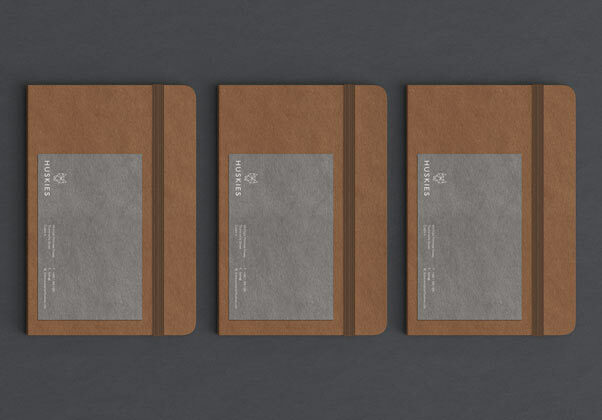 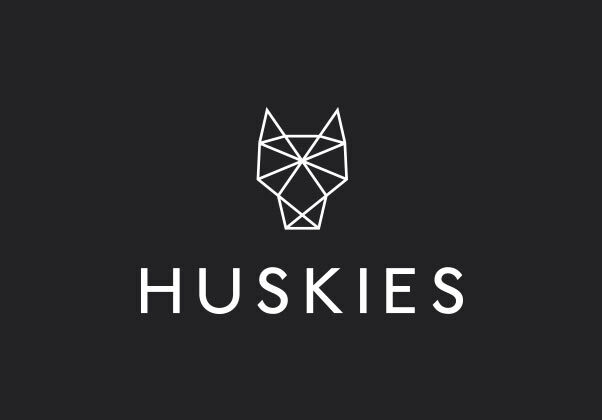 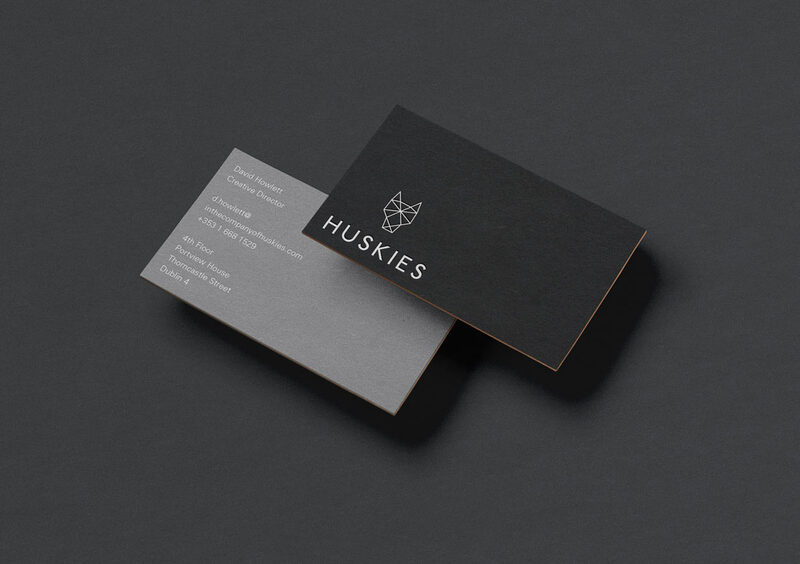 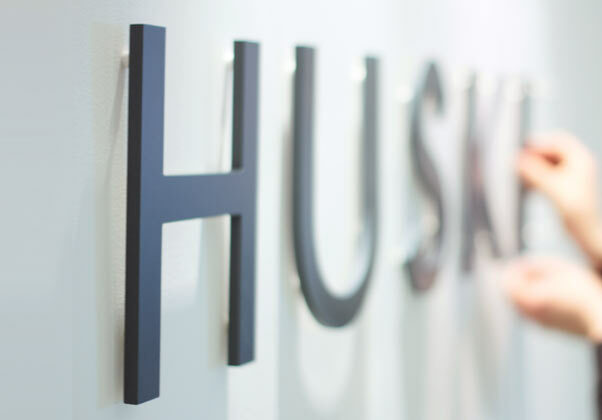 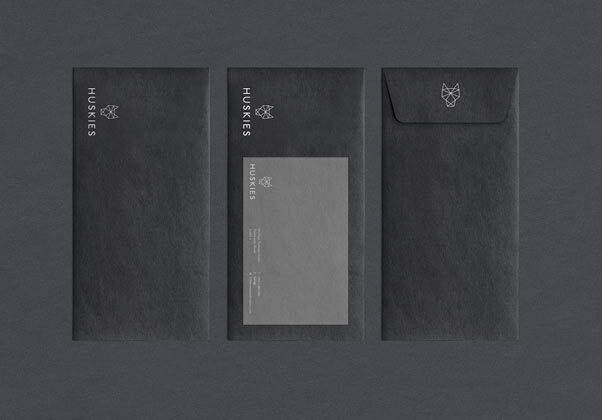 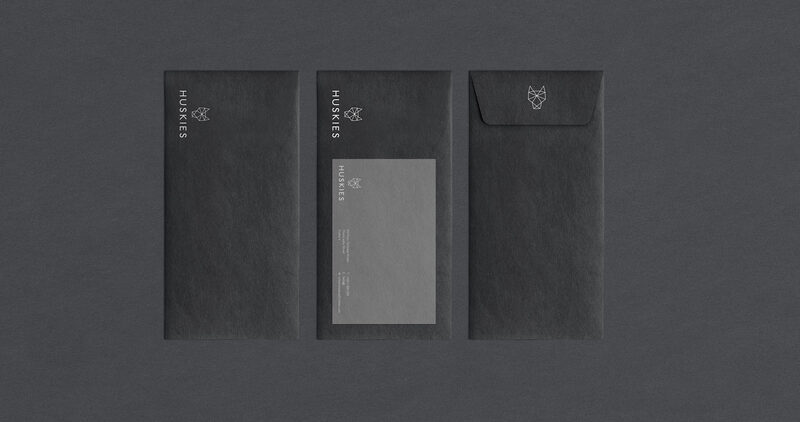 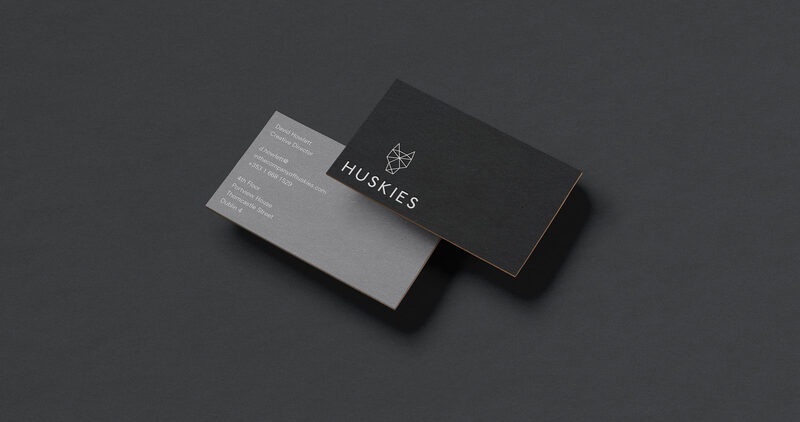 Our brand development process for 'Huskies' involved detailed typographic exploration alongside logo marque experimentation based on the digital nature of the business and the new and striking name. 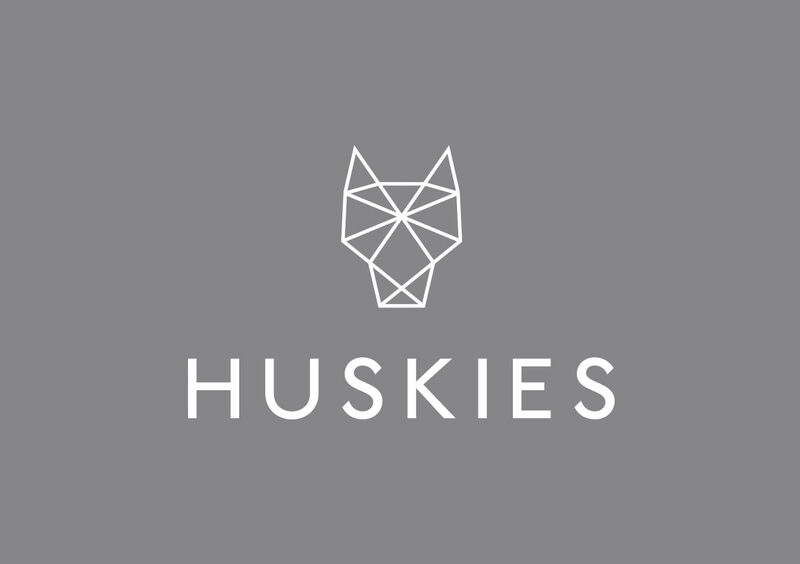 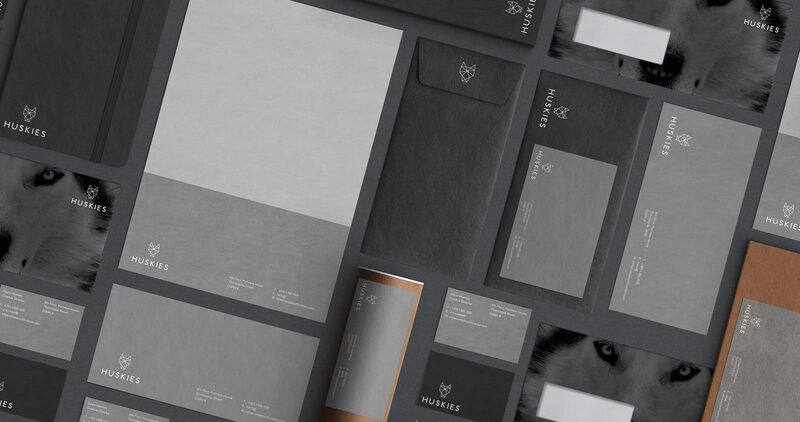 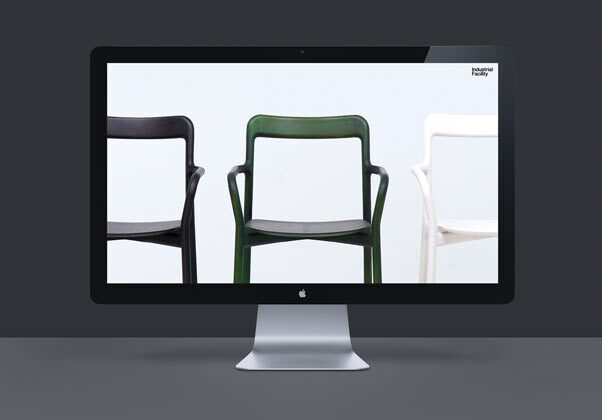 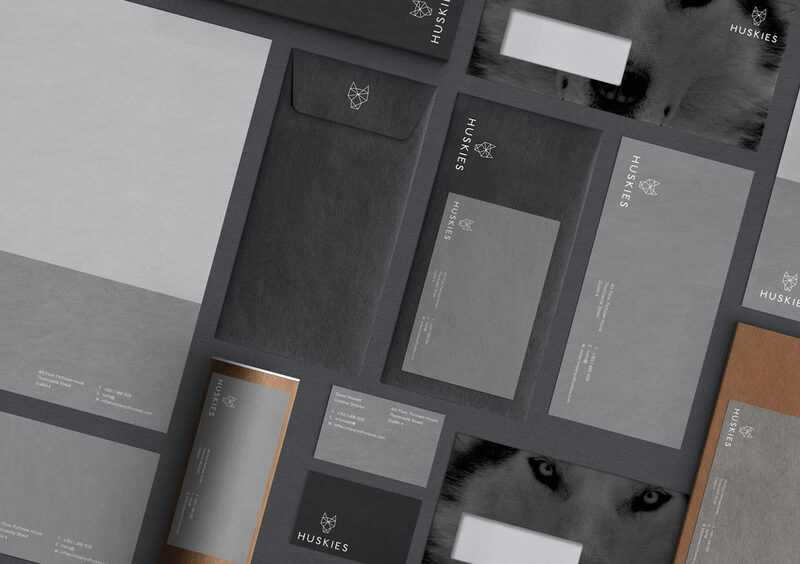 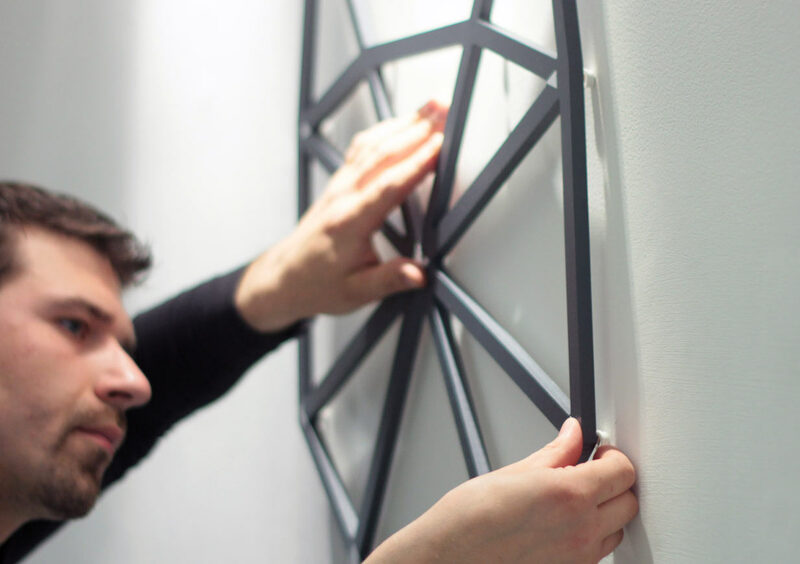 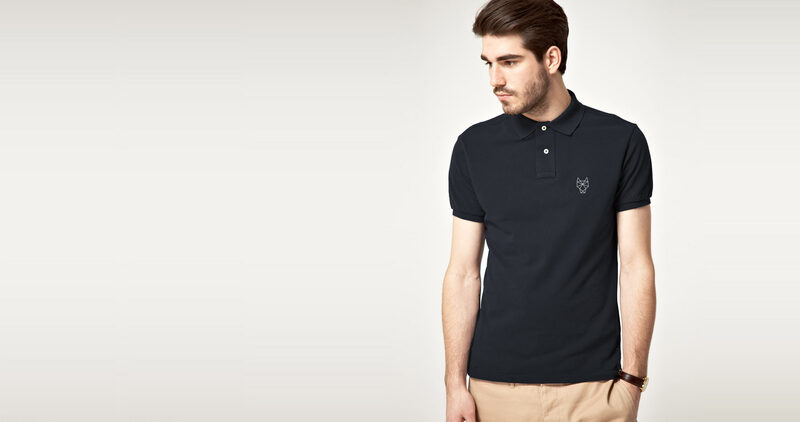 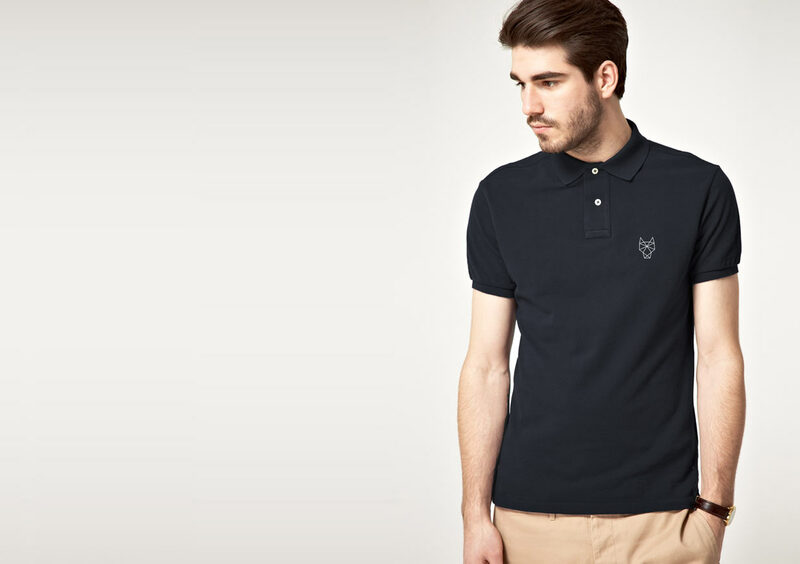 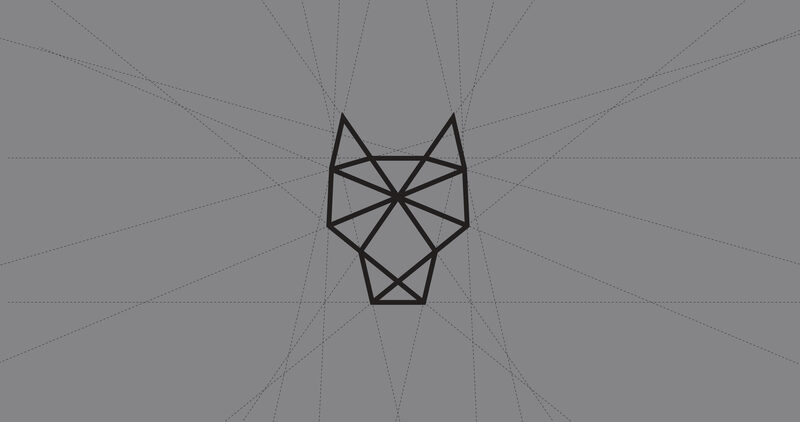 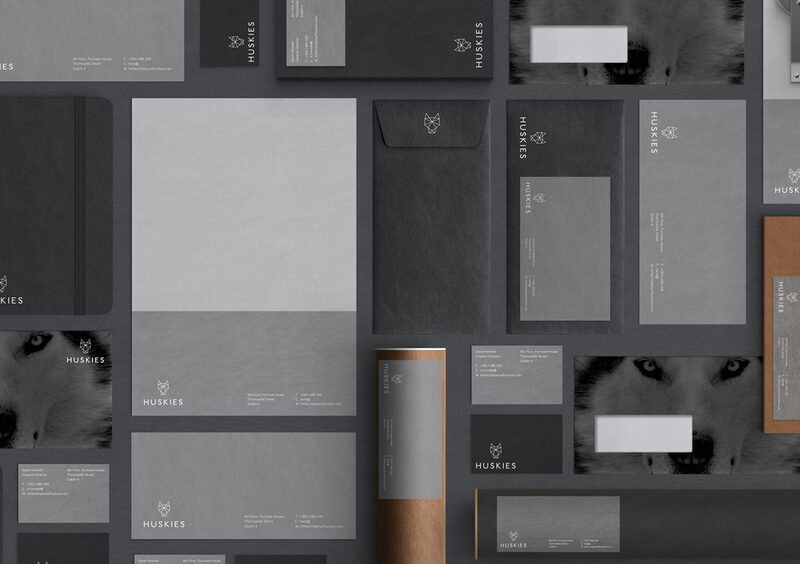 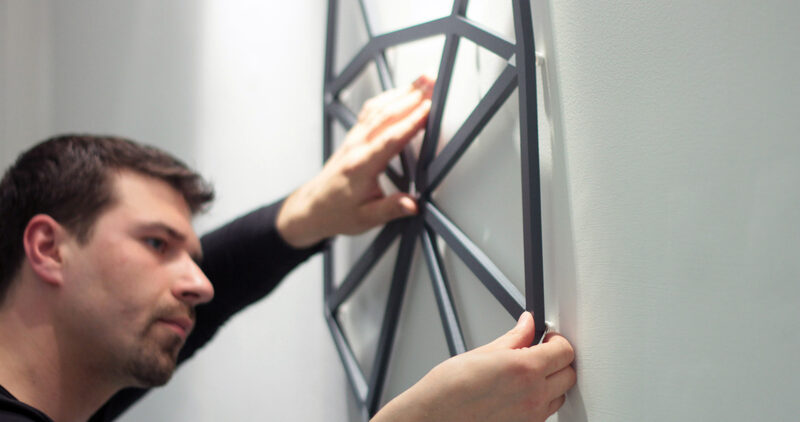 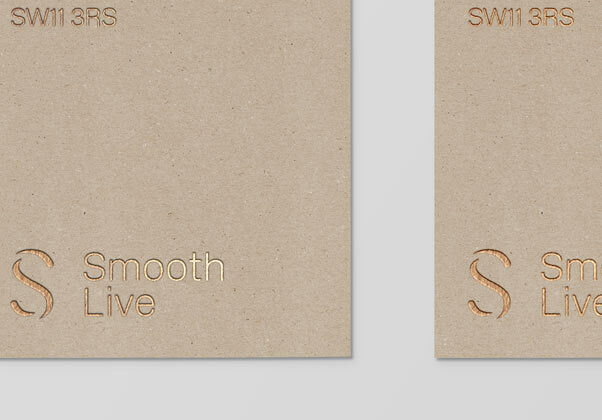 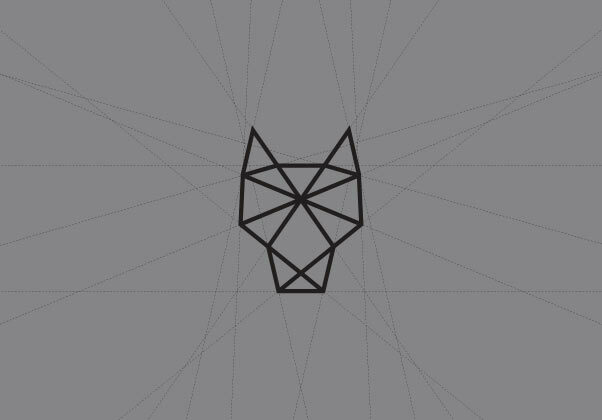 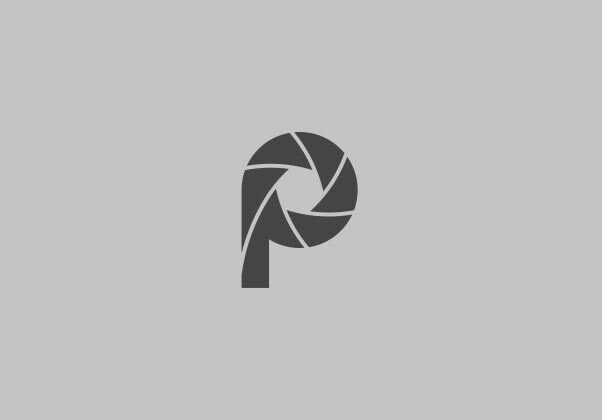 Working closely with Creative Director David Howlett our solution utilised a geometric 'digital' Husky giving a strong, instantly recognisable marque. 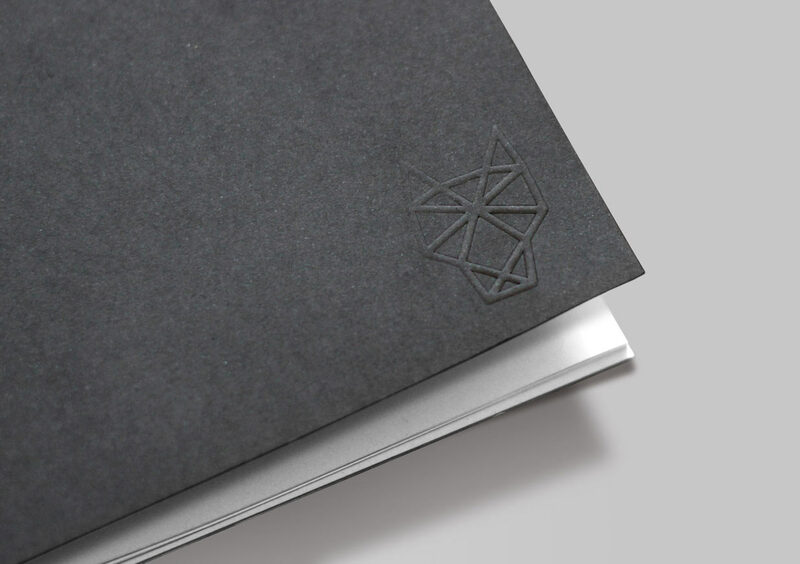 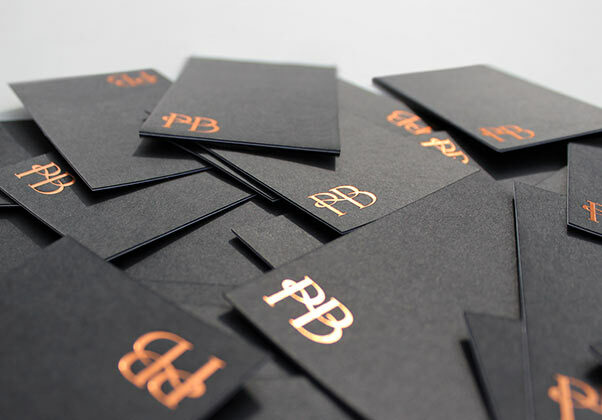 Paired with a simple supporting logotype derived from a bespoke cut of Edward Johnston and Eric Gills Johnston typeface the final solution was rolled out across a broad range of company collateral covering everything from office signage to stationery, clothing and even a cake!